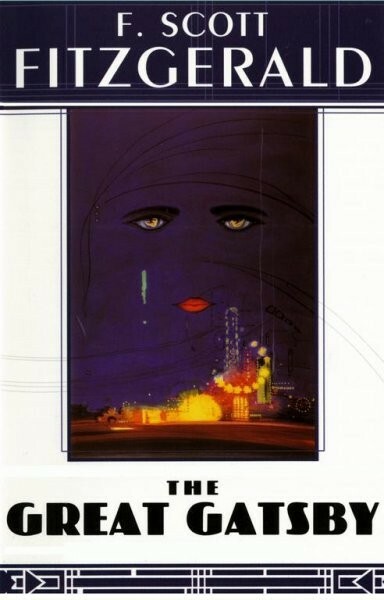 F. Scott Fitzgerald was born in St. Paul, Minnesota, in 1896, attended Princeton University, and published his first novel, This Side of Paradise, in 1920. That same year he married Zelda Sayre and the couple divided their time among New York, Paris, and the Riviera, becoming a part of the American expatriate circle that included Gertrude Stein, Ernest Hemingway, and John Dos Passos. Fitzgerald was a major new literary voice, and his masterpieces include The Beautiful and Damned, The Great Gatsby, and Tender Is the Night. He died of a heart attack in 1940 at the age of forty-four, while working on The Love of the Last Tycoon. For his sharp social insight and breathtaking lyricism, Fitzgerald is known as one of the most important American writers of the twentieth century.